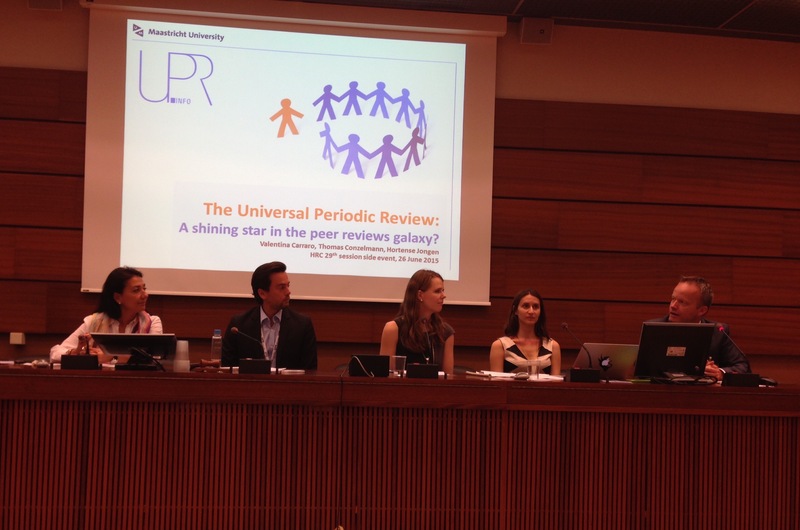 The Peer Review Observatory Maastricht (PROM) has grown out of the research project “No carrots, no sticks: How do peer reviews among states acquire authority in global governance?” which is presented on these pages. This project is funded by the Netherlands Organisation for Scientific Research (NWO). It runs until mid-2018. 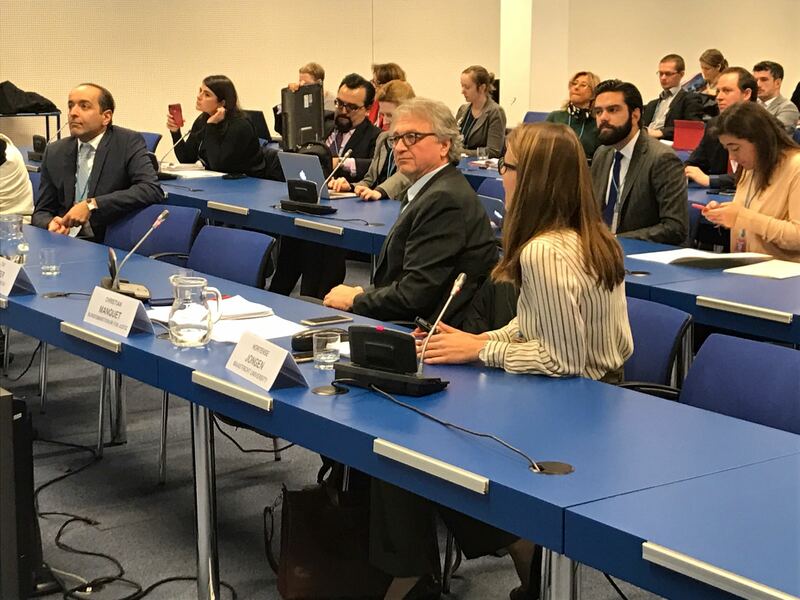 The PROM studies the authority of peer reviews in different policy fields and international organisations [read a summary here]. 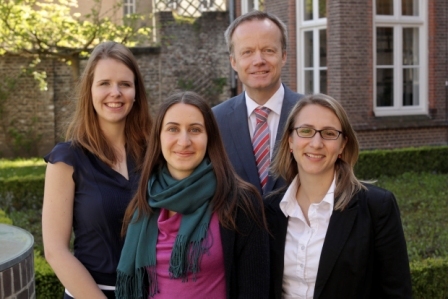 Our team consists of a principal investigator, two postdoc researchers and one PhD candidate. We work together with the aim of producing scholarly articles and a book-length study on peer reviews in international organisations. Through ‘Days of the PROM’ we aim at advising international organisations and national administrations about the results of our research.